Movies releasing this week: From Alia Bhatt and Ranveer Singh's Gully Boy to Priyanka Chopra, Rebel Wilson's Isn't It Romantic, check out upcoming Bollywood, Hollywood releases this Friday. Nothing better than sitting in a cushioned chair and watching a movie on a 70mm screen. For every movie buff, Fridays are those special days when one can release all tension and just sink into a seat with a tub of popcorn as the silver screen entertains us. This week is all about great content. 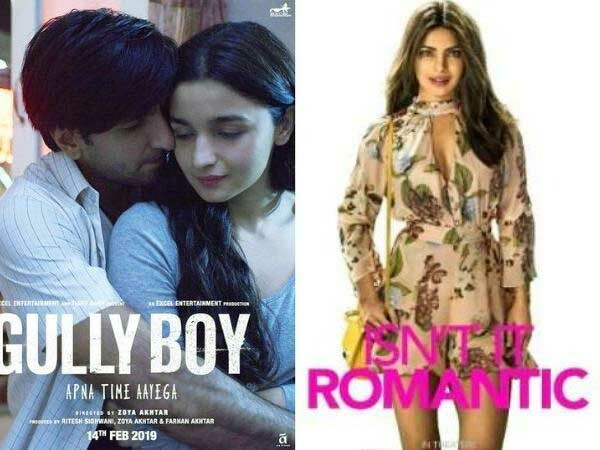 From Ranveer Singh's romantic drama Gully Boy to Priyanka Chopra's musical romantic comedy Isn't It Romantic, this week's releases will tickle your romantic side. With Valentine's Day coming up, take your partner for a movei treat and you won't regret. This week both Bollywood and Hollywood generates excitement. Starring Ranveer Singh, Alia Bhatt and Kalki Koechlin, this film revolves around the lives of street rappers Divine and Naezy. It movie will showcase the hip hop culture in India as the Ranveer raps all the songs in the movie. Directed by Zoya Akhtar, Gully Boy is expected to be a real winner. Starring Simran Sharma, Tushar Pandey, Prit Kamani and Ayushman Malhotra, this movie revolves around the emotional bond shared by four main characters, Namit, Simran, Abeer and Surjo, who start out as friends in college and end up becoming each other's family. The film will release on February 15, Saturday. 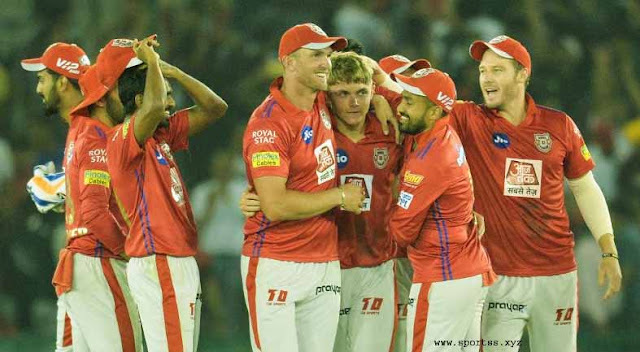 Starring Rebel Wilson, Adam Devine, Liam Hemsworth and Priyanka Chopra, this will is a spin on cliched romantic movies. Directed by Todd Strauss-Schulson, this movie will see PeeCee as a Yoga Ambassador.